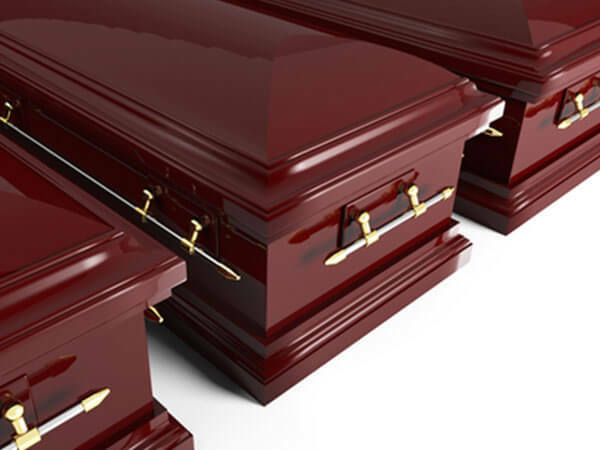 At Toneff Funeral Service we can help you with every aspect of funeral planning. 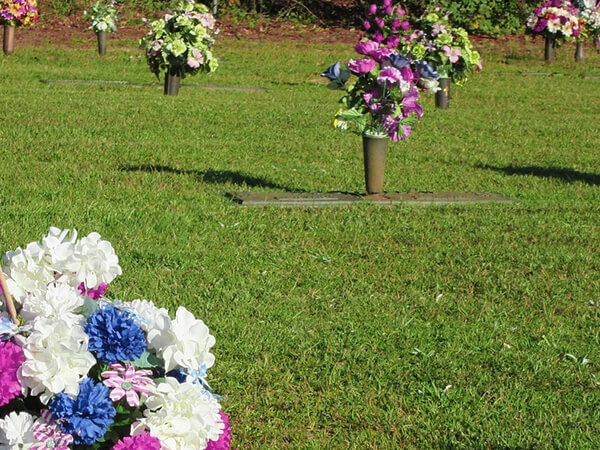 We can assist with your personal arrangement choices. 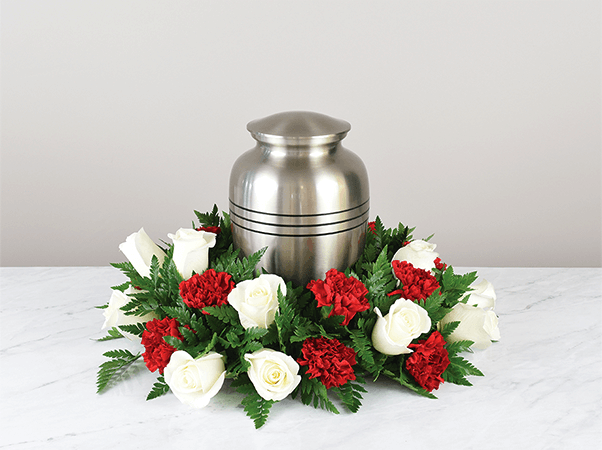 We can broadcast the funeral service on our website, over the Internet, so family or friends that are sick or far away can participate. 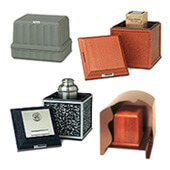 As well, we have a wide selection of Urns, Caskets, Markers, Keepasakes and accessories on these pages, to choose from. There are a wide variety of accessories and keepsakes available on these pages to meet your preference and budget. Please ask about specific items that you may not see here. We will be glad to provide further details at the arrangement meeting.